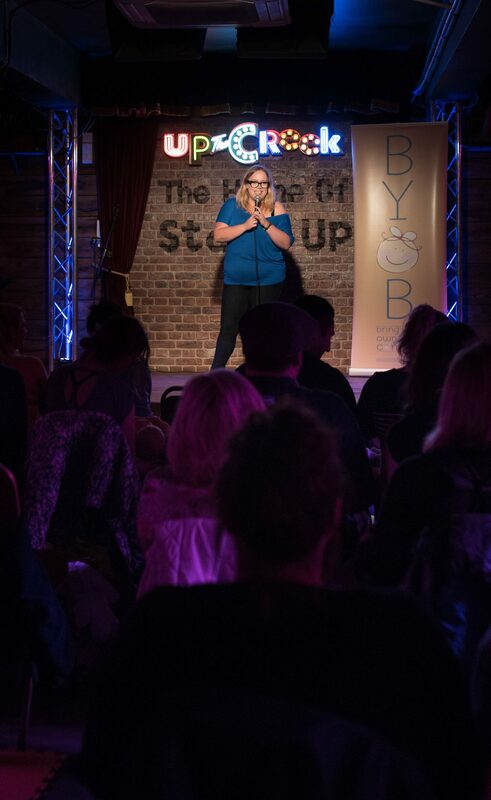 Would you like to host a Bring Your Own Baby Comedy Show at your venue? Our shows attract a large number of guests on a week day, lunchtime and provide a fantastic draw to your venue. Download our venue pack to get more information on our shows.